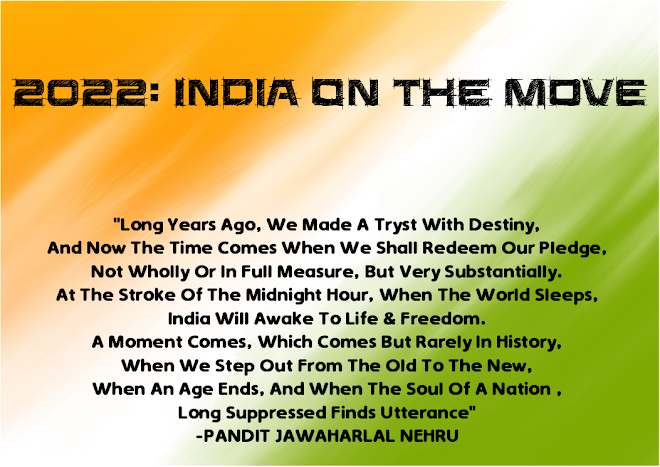 Global ratings agency Standard & Poor’s kept the sovereign rating and outlook for India unchanged, saying its stable outlook reflects that growth in the next two years will remain strong and fiscal deficits will remain broadly in line with the agency’s forecast. 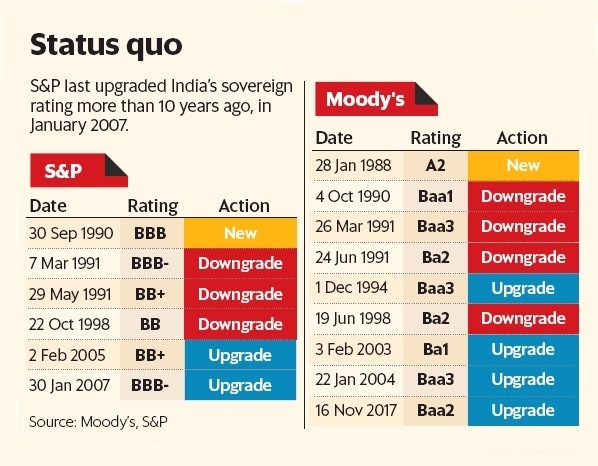 Last week, another ratings agency, Moody’s Investor Service, had upgraded India’s sovereign rating in a major boost for the NDA government, battling slow growth. 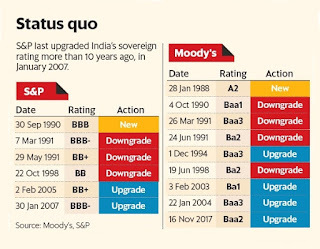 S&P kept India’s rating at BBB-, a notch above investment grade. “Ratings are constrained by India’s low wealth levels, measured by GDP per capita, which we estimate at close to $2,000 in 2017, the lowest of all investment-grade sovereigns that we rate,” S&P said.